External commercial borrowings(ECB) imply borrowing (debt) from a foreign (non-resident) lender. ECB is an attractive financing route as it generally offers access to finance with low rate of interest available from overseas low interest markets. ECBs have been in use by many corporations, PSUS and especially by MNCs setting up operations in India. Who can raise an ECB, from where and under what conditions, rate, maturity period etc. are all governed by Reserve Bank of India (RBI) in India. Startups till now did not have access to the ECB route of funding. Announcement was made by the Reserve Bank in the Fourth Bi-monthly Monetary Policy Statement for the year 2016-17 released on October 04, 2016, for permitting Startup enterprises to access loans under ECB framework. Sanjay Khan Nagra, iSPIRT volunteer talks about this announcement in the video embedded. Below. As such RBI circular is self-explanatory attached here. However, for ready reference, some salient features of the RBI announcement are covered in the text given below. The above circular covers Startups as defined by the Official Gazette of Government of India dated February 18, 2016 (i.e. Startup Policy of DIPP) given here. For more details you are requested to refer the RBI circular here. Innovation and entrepreneurship are cornerstones of sustained economic growth. 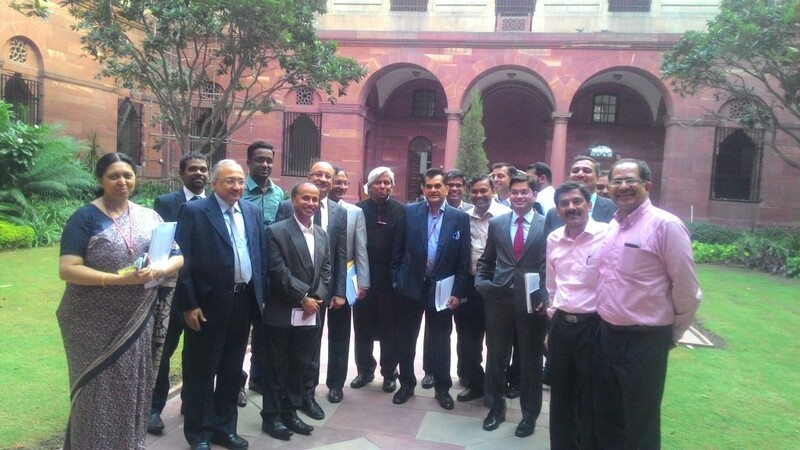 The Government has done well to recognise this by launching the Startup India Action Plan. The event was an unprecedented and resounding success. The energy in entrepreneurs, leaders of unicorns, seasoned investors, Government officials, etc was intense and, for most part, contagious. No doubt the Startup India Action Plan has provided various important exemptions and incentives to startups. However, the key question is this – Whether the Action Plan adequately addresses the irritants that make the Indian startup ecosystem unattractive? In our view, the answer is no. As noted above, only one RBI issue has been resolved so far (that too by way of a clarification during our discussion prior to the Startup India event). There was no announcement on any other RBI issues as part of the Action Plan. For creating a vibrant startup ecosystem, it is imperative that the investments from foreign sources are made easier. While the RBI, MCA, and other authorities had assured us that action will be taken on most of these issues (see the orange category above) once the definition of ‘startup’ is released, so far, there is no clarity as to when such action will be taken. We will internally continue to interact on the outstanding (orange and red) items with the RBI, MCA, Revenue, and other departments. We hope that these issues will also be resolved by the relevant authorities soon. Today’s Economic Times carries an article about “The Dark Secret of India’s Start-up Boom”. This implores the Modi Government to make bold moves regarding the onerous regulations that startups face. iSPIRT is also part of the new Startup Bridge India campaign, which urges the Indian government to adopt best practices from around the globe to help startups start, flourish and exit. We’ve been working alongside a consortium of lawyers, think tanks, entrepreneurs and venture capital firms from TiE Silicon Valley to put together detailed legal language and fixes in the current policy. Startup Bridge India is hosting an online petition that demands simpler processes for investing in India’s future, a petition intended to show widespread public support for these important initiatives. Every signature matters and timing is critical to help bring about much needed policy change. You can sign the petition on startupbridgeindia.com. More and more technology startups are being forced to redomicile to Singapore or US due to a host of policy irritants that disparage the Indian startup ecosystem. After careful consideration, iSPIRT’s Stay-and-List-in-India Policy Team identified 34 key issues that need to be resolved immediately to stop this exodus. The list includes issues covering incorporation, fund raising, operations, taxation, exits, closure, payments, and intellectual property. We looked at submissions from TiE, NASSCOM, IVCA and FICCI and put them into a single spreadsheet. After de-duplication we had about 120 items. These were then classified into hygiene and incentives categories. Based on consultations with startups, the hygiene set was further refined to create the Stay-in-India Checklist. What are some of the key items on Stay-in-India Checklist? The Checklist includes requests for favourable IP tax regime, harmony in taxation of listed and unlisted securities, relaxed external commercial borrowing norms, faster incorporation and liquidation processes, and permitting convertible notes, indemnity escrows, and deferred consideration in foreign investment transactions. iSPIRT Stay-and-List-in-India Policy Expert team managed the Checklist. 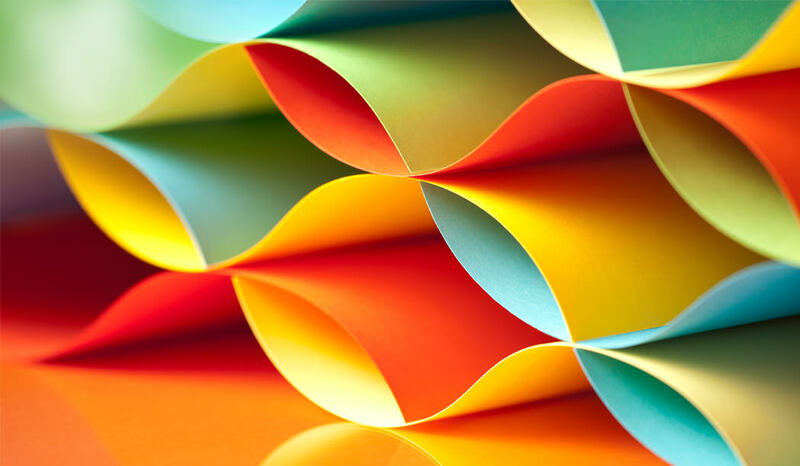 The team has 7 members – two startup CFOs, two VCs and three tax/legal experts. Mohandas Pai as the mentor to the team. What’s been the progress on the Checklist? The Checklist received mixed responses from the regulators. While certain items (like permitting share swap as a valid method of share transfer in FDI transactions) were allowed during the discussion process itself (hence removed from the Checklist), the regulators were hesitant in permitting other items (such as tax exemptions). Largely, the regulators were receptive to the suggestions. We had detailed discussions on each item of the Checklist with the relevant regulators. Wherever the regulators were unable to implement our suggestions, they conveyed to us the concerns that restrained them. We hope these concerns are alleviated in due course, and they are able to implement all suggestions. What are some of the key meetings that have taken place? We have a good partnership with Mr. Amitabh Kant, Secretary, DIPP on this. His office has setup about two dozen meetings with the relevant regulators. In these meeting, iSPIRT plays the role of being the subject matter expert on items in the Stay-in-India Checklist. 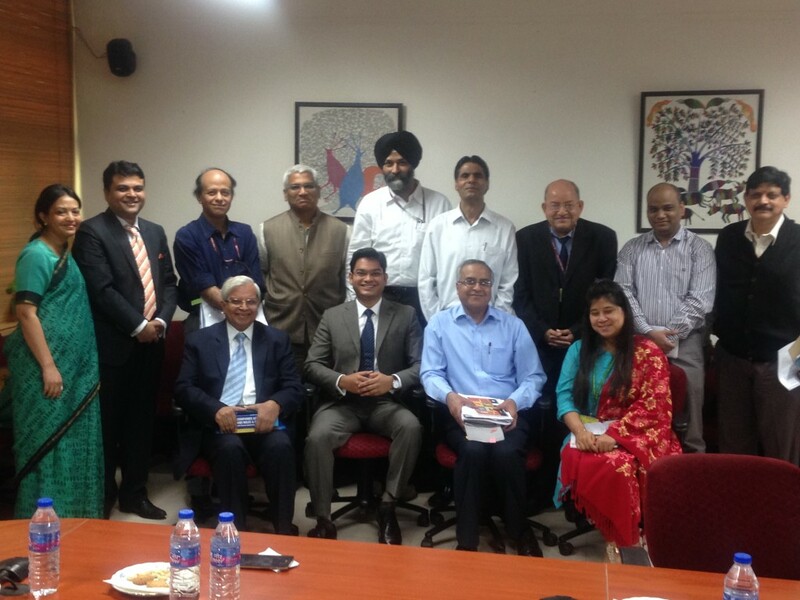 The whole process kicked into high gear after an intense and productive meeting with Mr. Amitabh Kant on Oct 23rd and with Dr. Raghuram Rajan on Oct 24th. 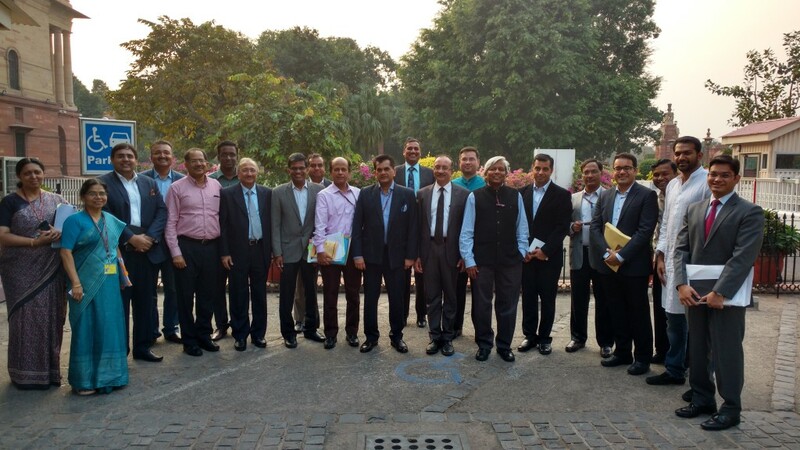 This was followed by a meeting with Principal Secretary, Mr. Nripendra Mishra at PMO on Nov 9th. Subsequently, meetings with Revenue Secretary and MCA Secretary took place. These led to numerous follow-up meetings and calls with relevant officers. Nakul Saxena has coordinated all these meetings. What are some of the learning’s from this effort? There is very little awareness about the world of technology startups. So education on the realities faced by the startups is critical. Sometimes one runs into situations where the issue can be closed without much effort. At other times, the dichotomy between regulatory agencies is most frustrating. Also, because of the way liberalisation of regulatory framework has been widely misused in India, the authorities exercise great caution before liberalising any regulation. The approach, therefore, is to not permit any ‘risky’ regulation, rather than punishing those who misuse it. Overall, we find the receptivity of the government agencies is good. Our positioning of being a think tank, focussed on the national agenda, rather than being a tradebody is helping a lot as well.